Word on the street is that Arkaik’s about to drop a bomb of an EP on his homeland label Diffrent Music. 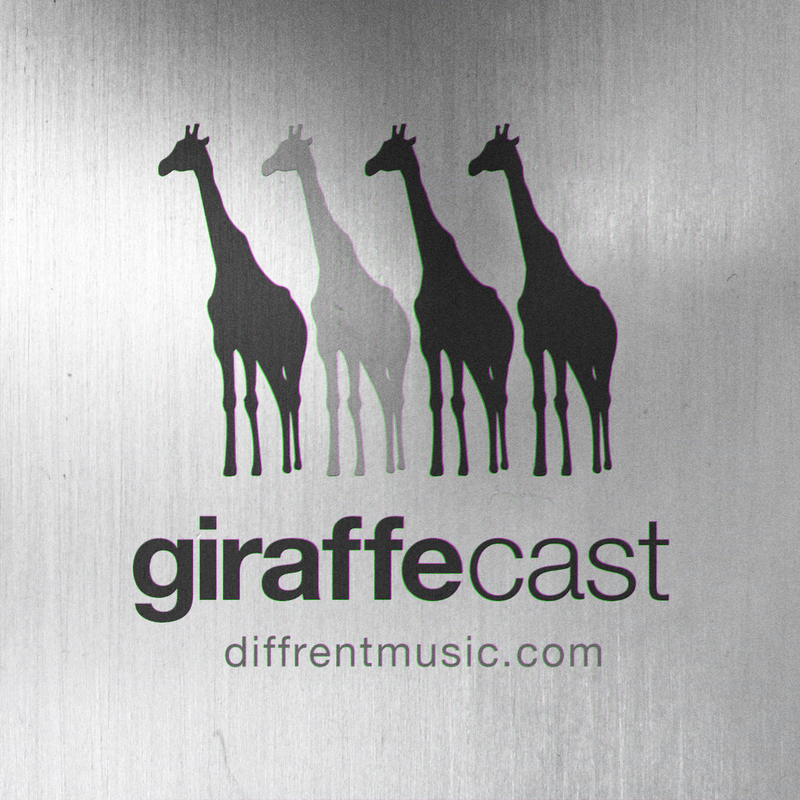 This is all true, and we thought it’d be best to present you the EP in all it’s glory via the good old GiraffeCast. Arkaik, Coma and Mauoq join Dexta in the studio for an hour of cutting edge, futuristic, outside the box drum and bass music.